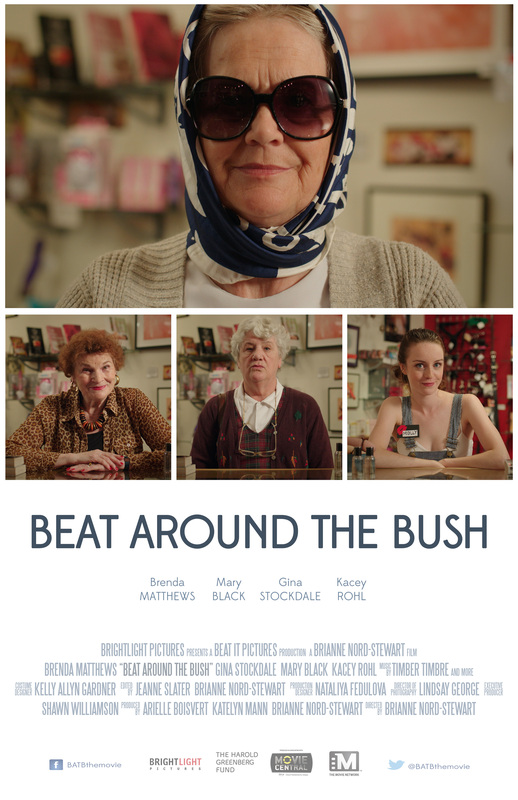 “Beat Around the Bush” WINS the Broad Humor Film Festival with Best Short! This news could not have come on a more needed day. BEAT AROUND THE BUSH won Best Short at the 12th Broad Humor Film Festival in Venice, California! I think it can now be an official fact that whenever I am unable to attend a festival, we win an award. Basically, I should never travel and we’ll do really well! Thank you to the festival for giving our film the recognition! And to all the below winners, congrats! 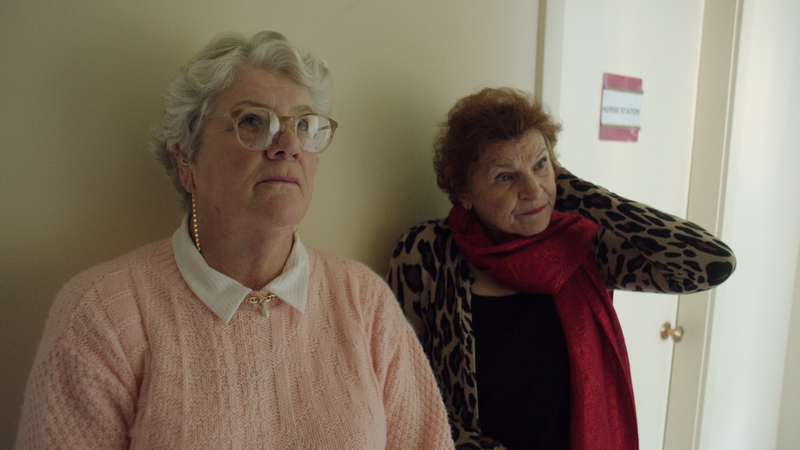 After the HollyShorts, and Atlanta Underground screenings in August, BEAT AROUND THE BUSH is heading back to Los Angeles once again and will be screening in Venice Beach as part of the 10th Broad Humour Film Festival. The Broad Humour Film Festival runs August 31st-September 3rd, 2017 and is a place where funny broads hang out with funny broads. Our lead actress Brenda Matthews will definitely be in attendance, and it’s possible I will be as well! After the HollyShorts screening on August 15th, 2017, BEAT AROUND THE BUSH is heading to Atlanta, Georgia to be a part of the Atlanta Underground Film Festival. The Atlanta Underground Film Festival runs August 18th-20th, 2017 and is known for promoting creative artists who create grass-roots movies that break the boundaries of film and video. That and the festival is, and a quote, “a non-stop party”. “The AUFF exposes and promotes creative artists who work outside the system to create DIY, grass-roots movies that break the boundaries of film and video. Through the festival, these talented independent filmmakers now have a voice in a market typically saturated with commercial entertainment designed to satisfy the audience’s expectations. And the good news keeps coming. Beat Around the Bush is headed to California for the Newport Beach Film Festival (April 21-28th, 2016) and I’ll be in attendance. Over a year ago I was awarded the Harold Greenberg Fund’s Shorts-to-Features Award for “Beat Around the Bush” which included production financing for a short film (which is complete and being submitted to film festivals) and 1st draft development financing for a feature film. Yesterday, October 15, 2015, I handed in the completed first draft to Harold Greenberg Fund! I feel great about it! I look forward to next week when I decide it’s all wrong (it’s not, it’s awesome and will only get better) and then apply for 2nd draft financing. And then we wait.